We really believe that the sum of the parts is much greater than the components, as the individuals involved at KP Fiduciary Solutions really do complement each other in terms of knowledge, skills and experience. We are also convinced that our unique combination of skills and experience will add significant value to all of our clients. 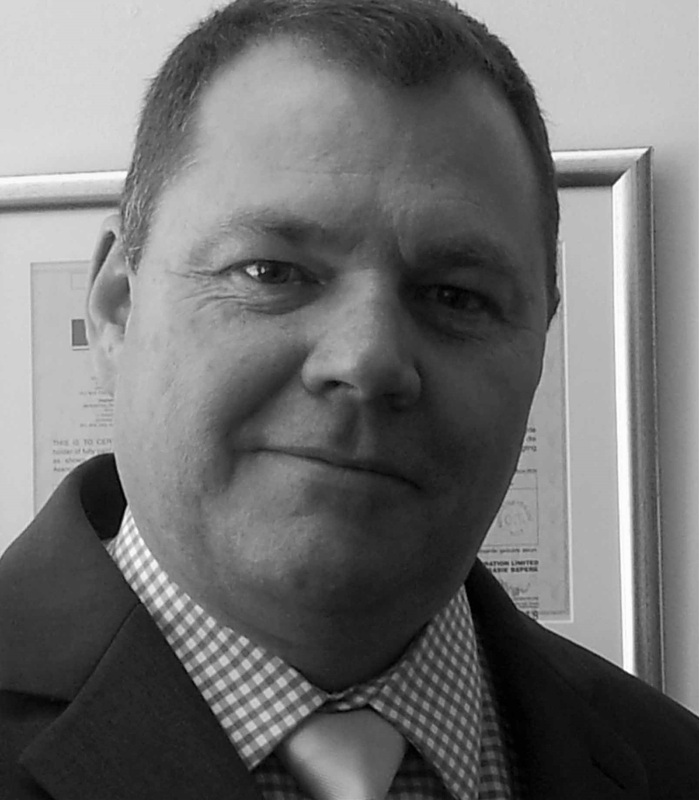 Allan is a qualified Chartered accountant (CA (SA)).Allan has considerable accounting and commercial experience, having run his own accounting (and tax) practice for many years. 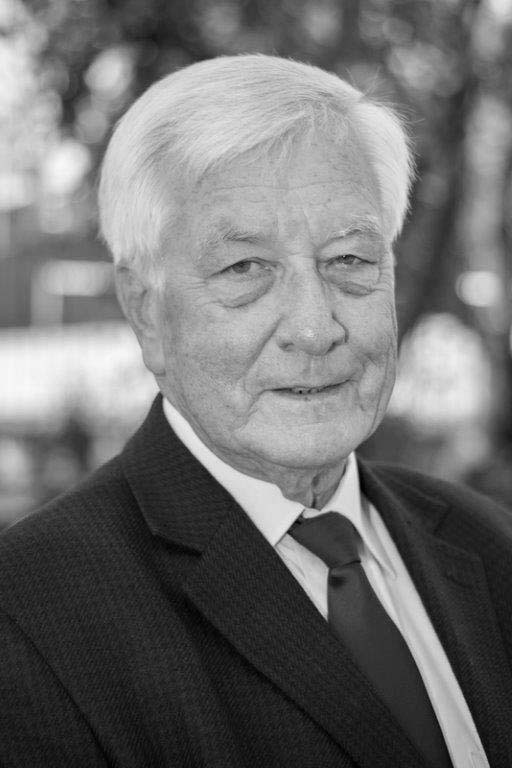 He has also operated a company secretarial service for many years.Allan’s commercial experience includes significant banking experience, having been the the CEO of the original African bank (a bank set up to facilitate the funding of PDI’s).Allan also serves on the boards and audit committees of a number of companies and PBO’s. Examples of which include soon to be listed Safari Investments, Ditikeni and CDT Foundation. Allan is also very well known in civil society and serves as a trustee on a number of high profile PBOs. Brian holds a B Compt (Hons), a higher certificate in taxation and a certificate in the admin of estates.Brian is a member of the SA Institute of Professional Accountants and a professional tax practitioner.As a qualified account, Brian spent the bulk of his career in Sasol’s finance department where he was instrumental in preparing and presenting the group annual financial statements and report. 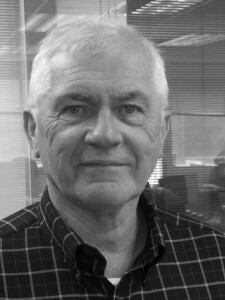 Brian has served as a trustee of the Sasol medical scheme for 10 years (even after his official retirment from Sasol in 2009) and serves as a trustee and advisor to other medical schemes.Brian also has considerable experience in drafting wills, estate administration , trust registration, tax compliance and financial reporting. Graeme holds, among other qualifications, an honour’s degree in investment management (from RAU) and has spent the past 15 years in private client stock broking and asset management with BJM Private client services, Standard Bank and BoE. Graeme also holds a CFP and has broad financial services experience in other areas, such as financial planning, banking and employee benefits.His main functions are to assist with the high level estate planning, investment (asset management) consulting and advising on the suitability and cost effectiveness of financial products. Graeme is responsible for the daily management of the business, such as the overseeing administration and systems.